My son has multiple food allergies and this group has been very helpful and supportive. I joined when he was an infant and now he is 15. I recommend it to anyone dealing with food allergies. The doctors are great but the advice from parents is the best. 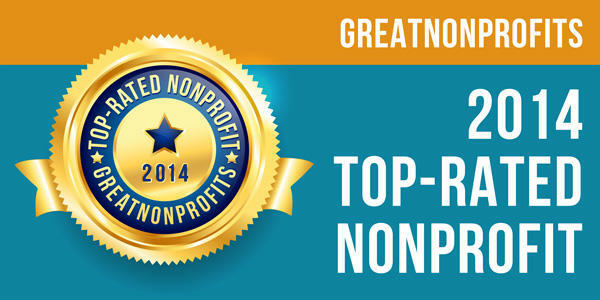 the leading provider of user reviews about nonprofit organizations. nonprofits. Look for the guide near the holiday season. "Savvy donors want to see the impact of their donations more than ever,"
KFA have voted that the organization is making a real difference." a form of recognition by the community. treatments and cures. For more information, visit www.aafa.org.